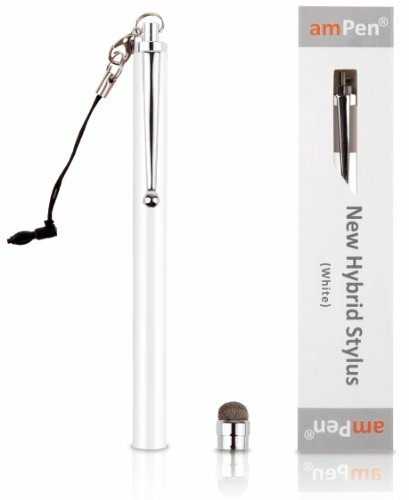 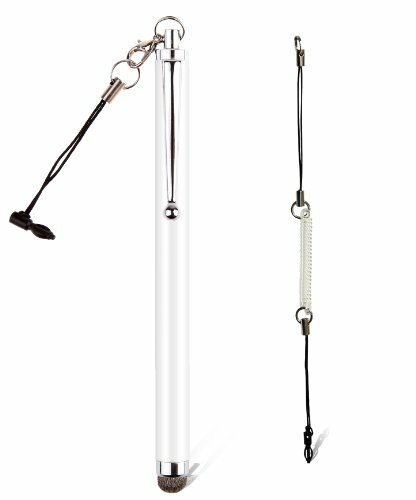 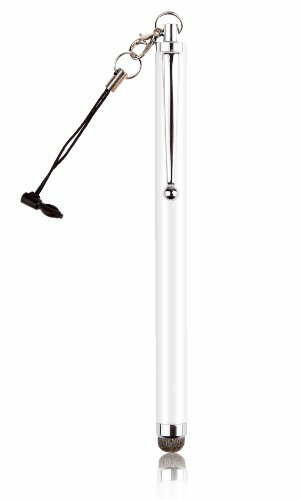 White Hybrid Stylus Elastic-coil Lanyard (30cm/12in. 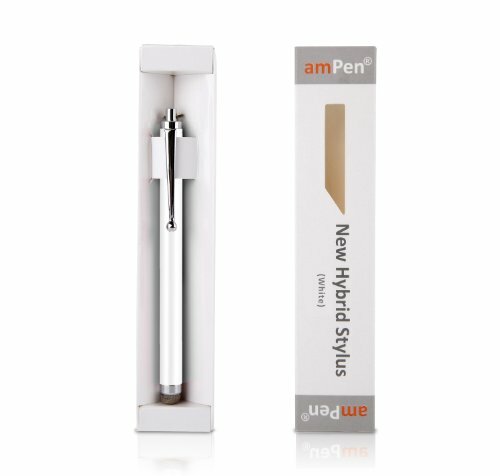 maximum length) Note: No extra stylus tip is included other than the one that is already attached to this stylus. 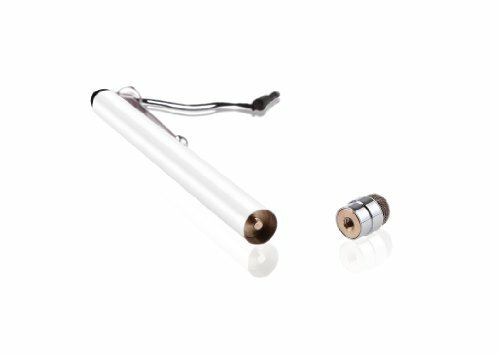 To find extra replacement tips, please search ASIN: B00DY6KZ2A on Amazon.